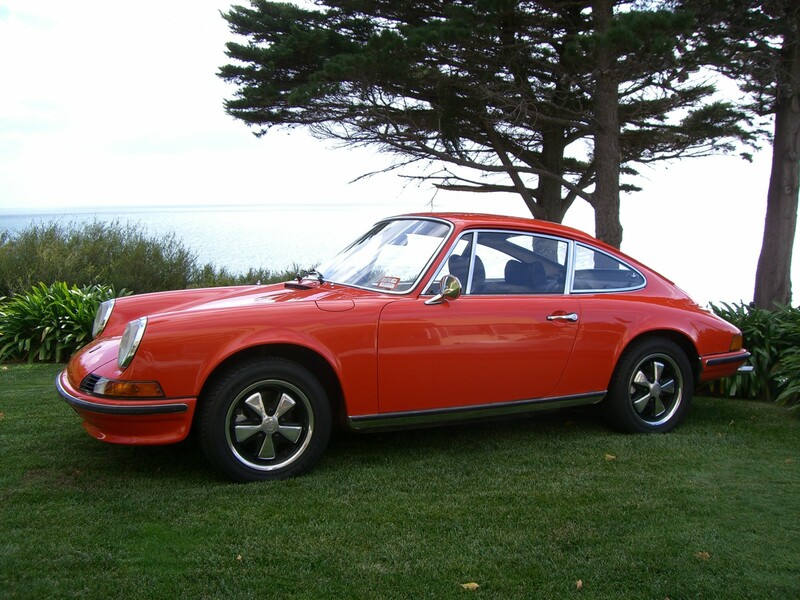 Porsche Classics is a privately owned collection of predominately early model Porsches, along with other classics from the 1950's to the 1970's. Porsche Classics was formed from a hobby of the owner, and today holds the largest private collection for sale in Australia. Those vehicle that have been restored have used quality repairers and mechanics, some having dealt with Porsche Classics for over 20 years.